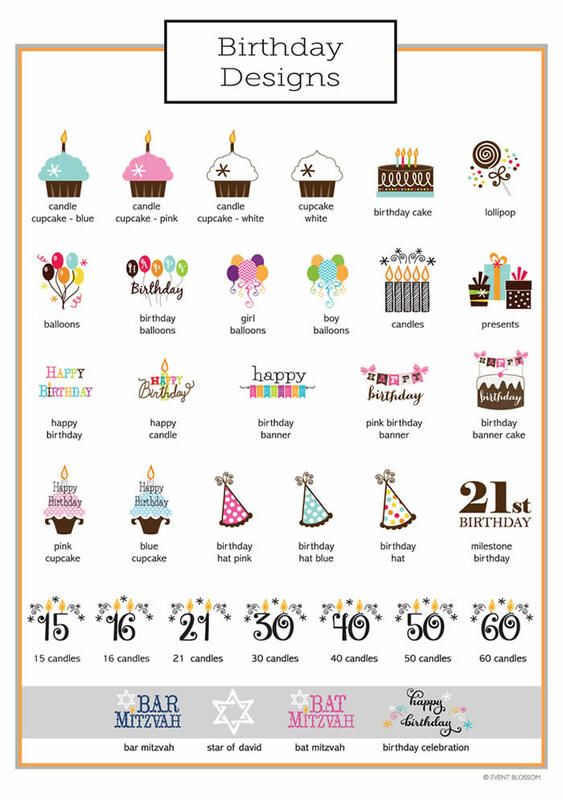 Ideas for Personalized Birthday Flag Labels. Serve hor d'oeuvres adorned with toothpicks or sip drinks from straws featuring one of these Personalized Birthday Flag Labels. 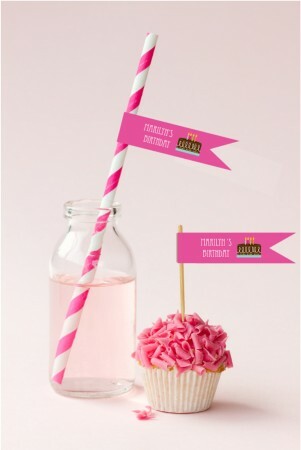 Coordinate your labels with your birthday colors and theme to make a stylish statement that won't be missed!